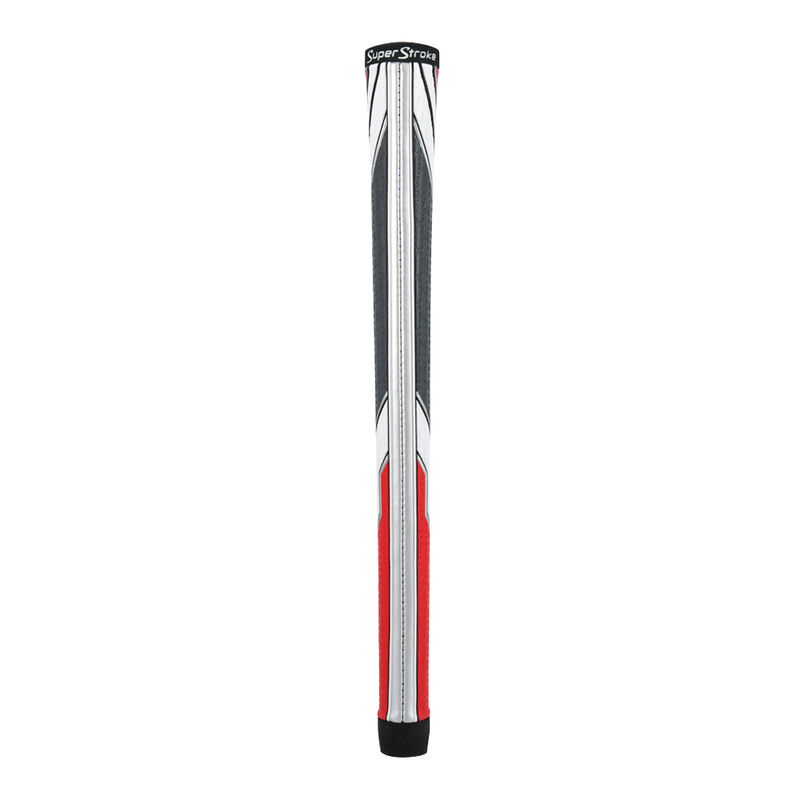 The all-new Traxion™ Tour is created with our most advanced swing grip technologies. It starts with Traxion™ Control, our new surface texture that improves feedback and tackiness from the Traxion™ Tour’s incredibly soft polyurethane outer layer. Underneath we added Torsional Performance, which employs a firm rubber core to add high-performance stability and control. The Traxion™ Tour also features Taper Control Technology, which boosts the size of the lower hand area to help golfers reduce tension and improve their clubhead speed. Traxion Control: An advanced surface texture that improves feedback and tack. 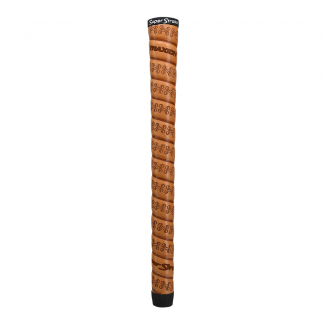 It places “X-shaped” treads in high sensory areas of the grip to enhance feel and comfort. Torsional Performance: A multi-layer grip construction that delivers total performance. A soft, tacky outer layer offers extreme grip, while a firm rubber inner core provides the stability and feedback golfers need to play their best. Spyne Technology: A heavily embossed ridge along the underside of the grip that guides golfers to repeatable hand placement, making it easier to square the face at impact.